Spans a range from rose, pink, peach, and salmon, which are not vivid but pastel in color. Discovered in Madagascar in 1910. 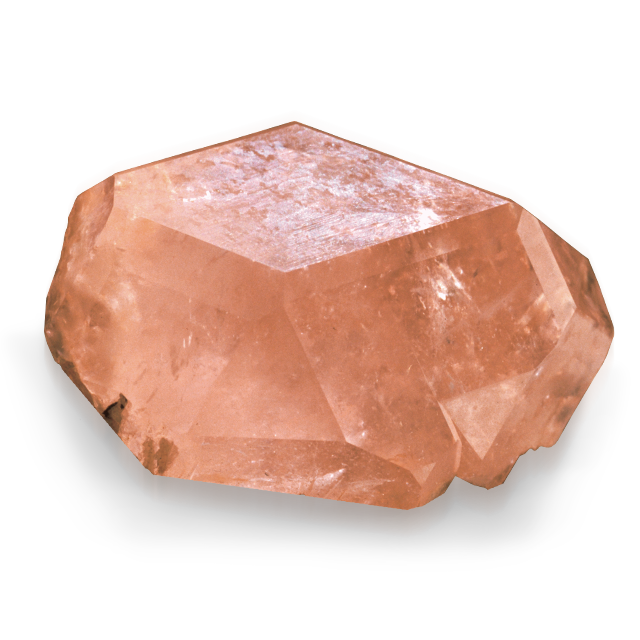 Fast becoming a fashion-forward favorite, the varied pastel shades of morganite complement any skin tone. Always heat treated to improve color, most is treated through cobalt 60 and irradiated. Cobalt 60 is a gamma type of radiation that leaves no residual radioactivity. Clean by rinsing in warm water and drying with a soft cloth.